Anyhoo... when I first started this lil venture of mine I had no idea how many fabulous ladies I would meet, well virtually meet-lol! People I would want to grab a cup of coffee with, or cocktails! With regards to the "new" spin our life has taken, these ladies give me hope and make me smile. 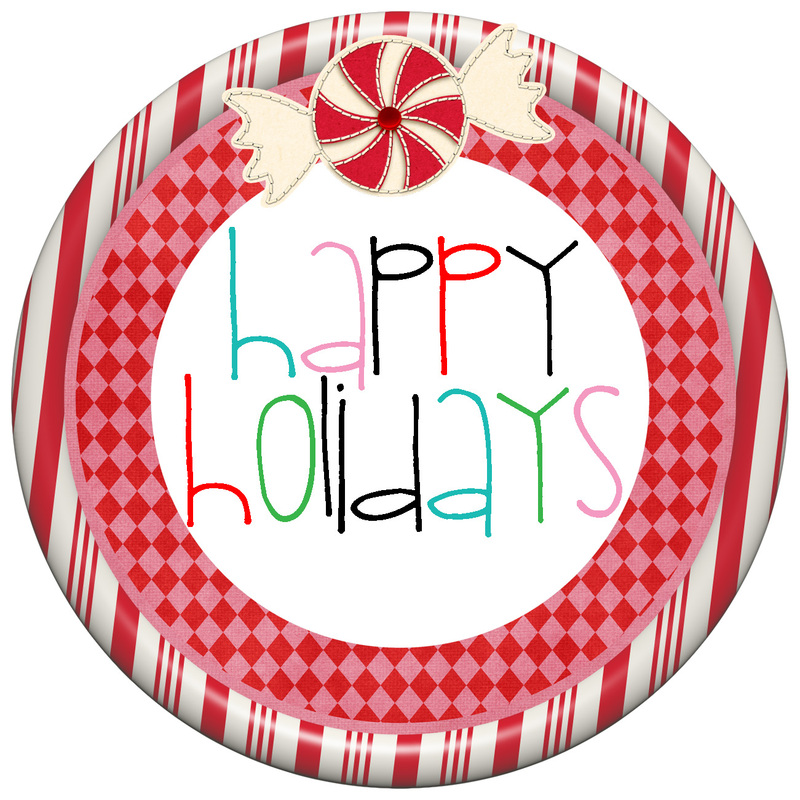 Not ONLY are their blogs/sites fantastic- but so are they! 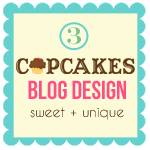 Behind each blog, small biz, cupcakery, chocolate shop lies a person with a big dream and more often then not an even bigger heart! 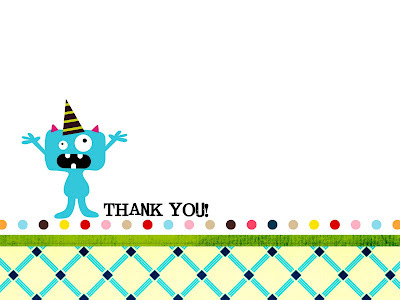 Amy from 3 Cupcakes Blog Design is my virtual BFF! I can't even tell you how amazing she is and I sooo wish we could have coffee dates weekly or maybe twice a week! She is sweet and funny and beyond talented. 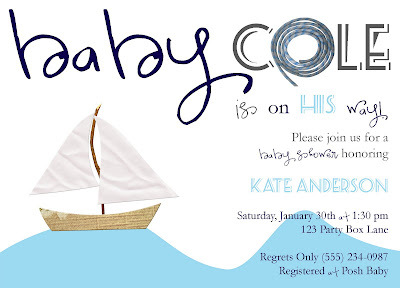 Her designs are fresh, her concepts unique and her blog oh so fun! She is the real deal and I love that! Thanks Amy... for all the times you have made me laugh out loud, pumped me up when I was down and to the day we meet for coffee! 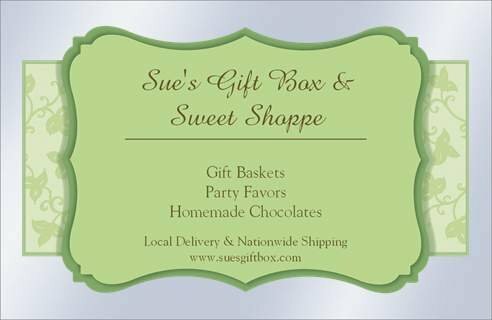 Sue, from Sue's Gift Box & Sweet Shoppe is a lady I want to have cocktails with... well maybe coffee and then cocktails! LOL! Sue is a Jersey girl like myself, we have daughters close in age (hence coffee first) and she is very very sweet! PLUS super talented! Sue lives at the shore... lucky ducky right?!? 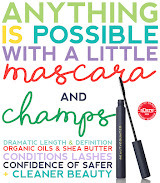 Sue is one of those ladies that I know I would just love to hang out with, a lady that followed her dream! Thanks for the inspiration Sue! Next up... Jackie Fo! I even just like saying Jackie Fo... lol! 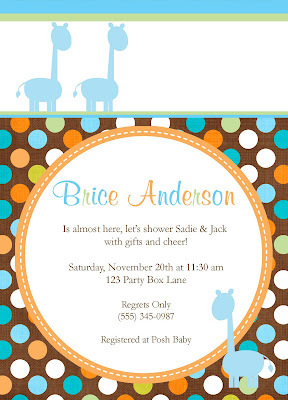 Jackie is an amazing writer and oh so cute! We would for sure have cocktails, probably a lot and then laugh, laugh, laugh over pizza at 2 am! I just know it! Jackie is also a Jersey girl, so pizza and cocktails- a for sure! 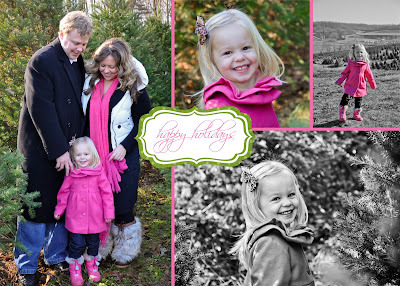 Jackie is also really sweet and very talented, so be sure to check out her blog- a must read! 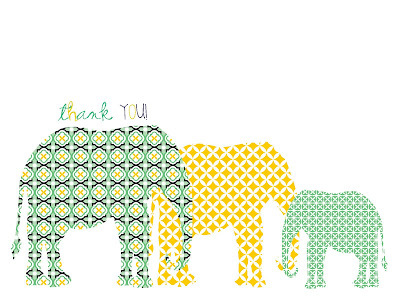 A big thanks to Jackie for her sweet emails and support! Ohhhh I would love to have a play date with Ebony and her girls! 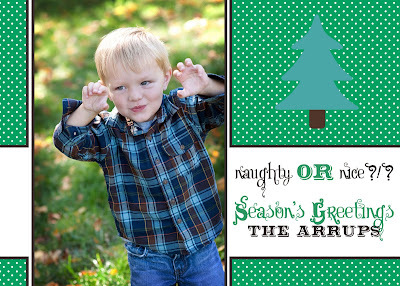 The Mama's would have a blast and so would the kiddos! 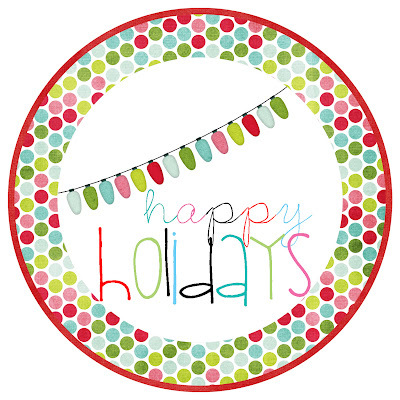 Sparkling Events & Designs, LLC. 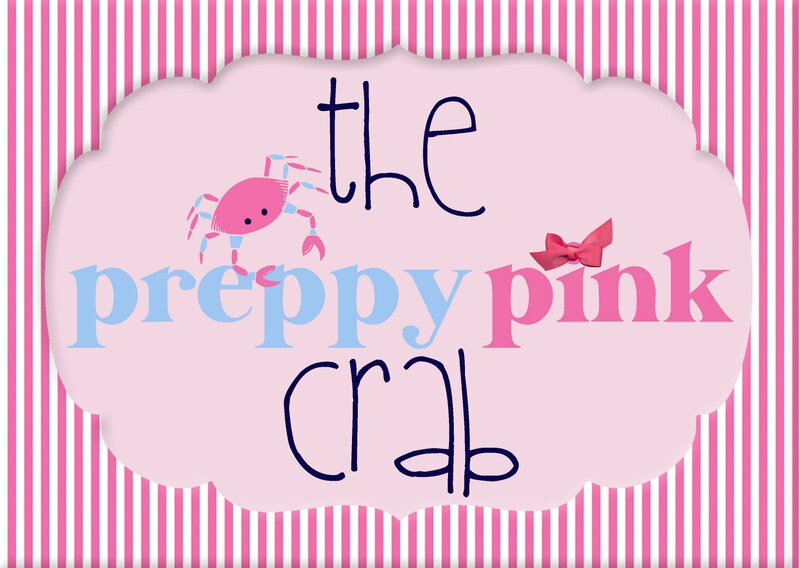 is a go to spot for those planning weddings/events! Ebony is a tell it like it is kinda lady and also following her dream! She is fun and witty and has for sure made me laugh! Tammy, that sweeeeet soap maker! You know the lady behind Milk and Cookeez! She is def an inspiration to me and very very funny! 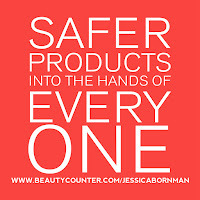 Not to mention that her products are amazing and her soaps divine! She is another lady that followed her dream and has made it a reality, can't get more inspirational then that! If you have not shopped her shop, I ask why not?!? Amy, Tammy and I def need to sit down at the cutest coffe shop and talk the talk! There are so many more ladies I want to mention... but this blog post is getting CRAZY long and I need to get back to work-lol!!! THANKS for the inspiration LADIES and most of all the support! Wishing you all the most amazing Christmas! 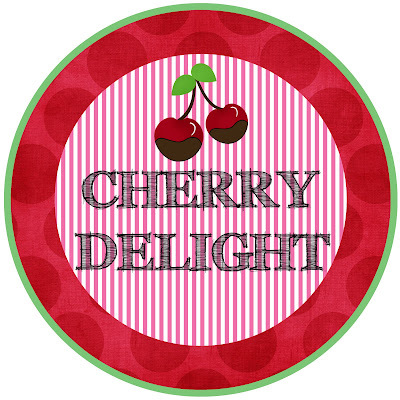 Guest Blogger: CHERRY DELIGHT Yummy-ness! Hi! I am Elizabeth Ann of Elizabeth Ann's Recipe Box! I love spending time in the kitchen, cooking and baking for others, and I ADORE home-cooked meals with lots of friends and family around the table! I am HONORED to be able to share this wonderful recipe with y'all! 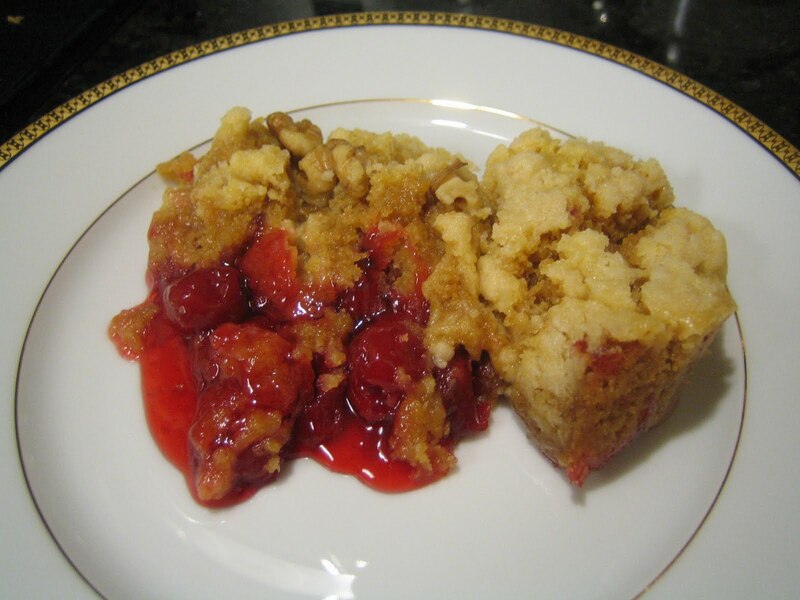 Warm Cherry Delight is perfect for cold, Christmas nights! 4 hours or HIGH 1 1/2 to 2 hours. 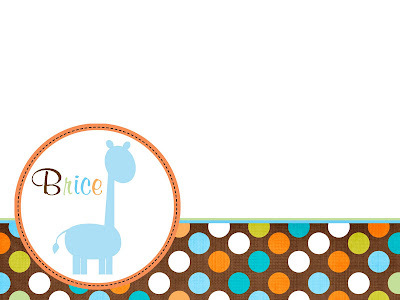 Are these stickers not the cutest?!? 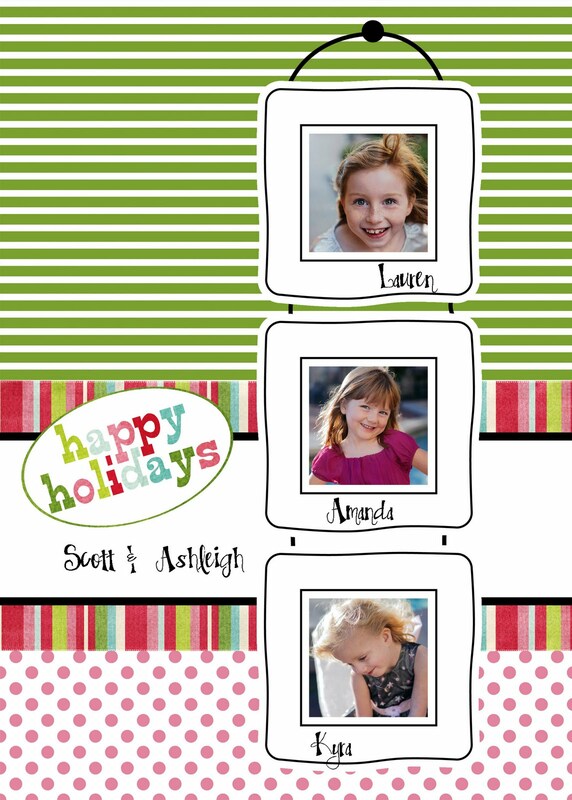 I am using them for a cookie party exchange this weekend and they are also perfect for this crafty gift idea! All you need is a 2 inch punch! 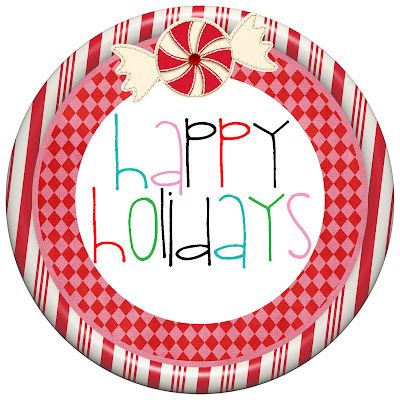 You can also use them to adorn your holiday gifts, or as cute tags!!! PLUS THEY ARE FREE VIA Party Box Design!!! P.S. 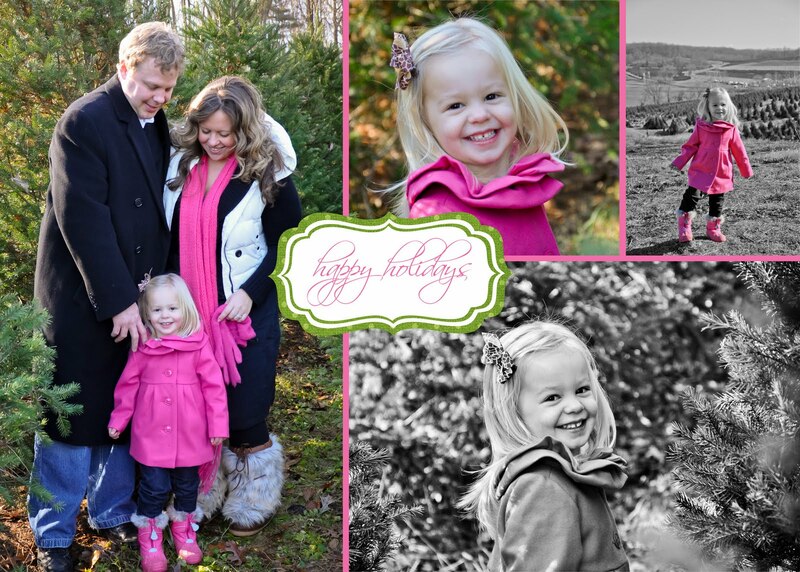 Much thanks to my beyond awesome blog/web designer for making them available to you! 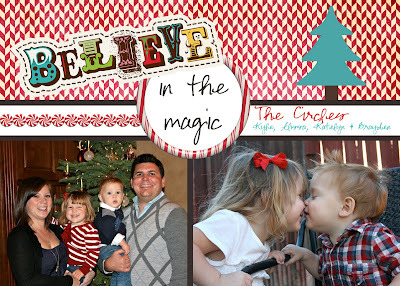 If you have not checked out her blog you must... she posts some really fun ideas! Thanks Amy! Need a last minute gift for your kiddos classmates? I promise this is so QUICK & EASY! I actually saw the idea on bnute productions facebook fan page and I just tweaked it for my son's classmates. 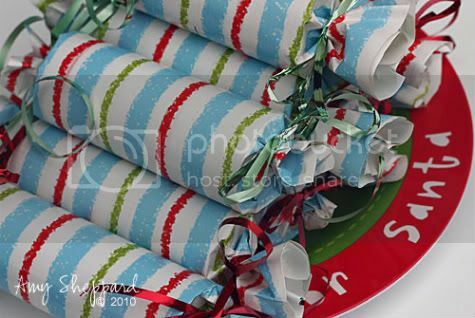 I just used cardboard gift wrap rolls that I had left over from wrapping presents and cut them 5 inches long. 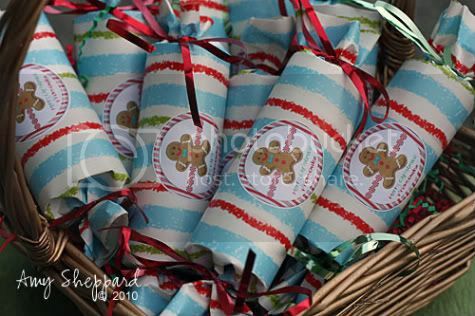 Tuck in the little goodies and wrap/tape with gift wrap. Your kids can help with this of course! 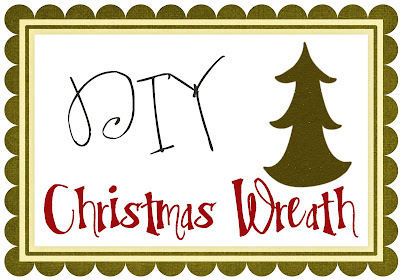 Gather up the ends and tie with coordinating ribbon. 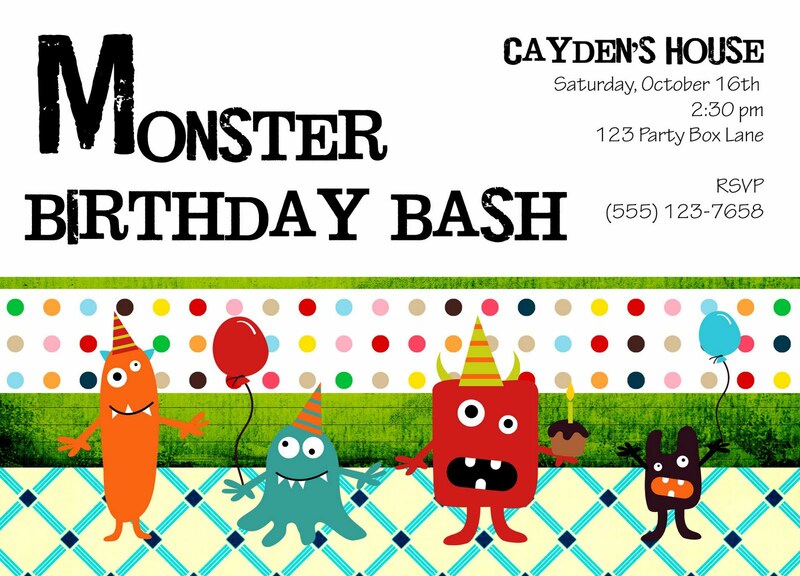 I just love cute little gingerbread men so I commissioned my favorite party designer to work up a sweet label for me. You might know her...she owns this fab shop called Party Box Design. She designed the label for me super fast and all I did was print off the design on a full sticker sheet. 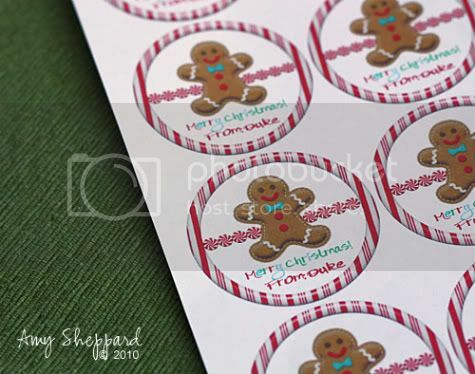 I used a punch to cut them out and added them to the favors. Okay...is that not totally easy?? 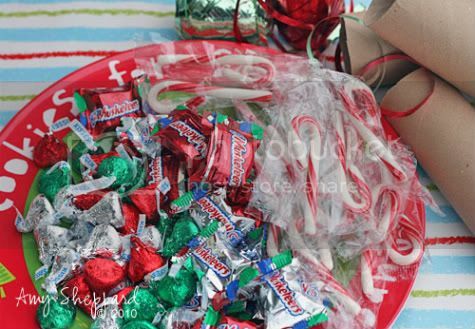 This idea could also be adapted for adults for your Holiday parties. 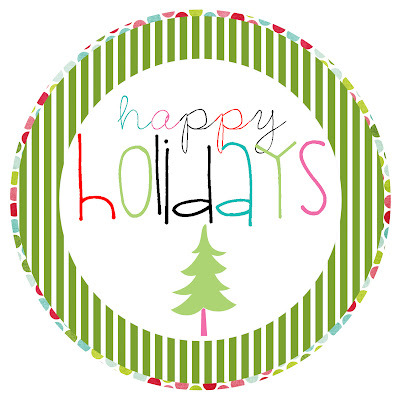 Happy Holidays from 3 Cupcakes Blog Design!! 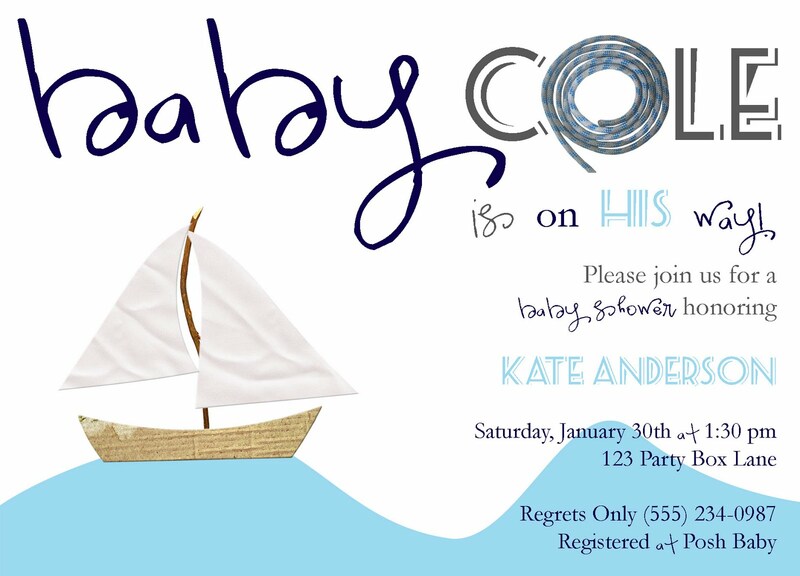 A theme had to be picked and I really feel this will be our best party yet! OOOOOOoooooodles of thought went into this theme and then all of a sudden I had it! 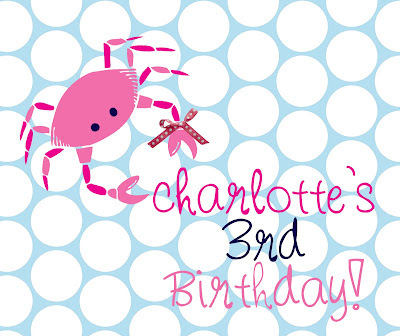 Charlotte is a Maryland little lady and what better theme then the Preppy Pink Crab?!? I LOVE IT! 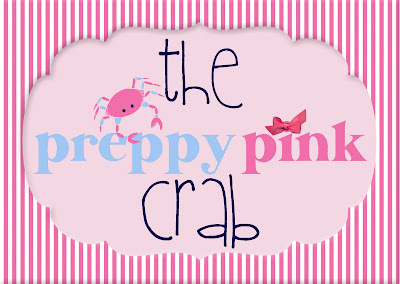 Vintage white wood, bushels of crabs, watermelon, pink lemonade, sand, sun and cocktails! Polka Dots and stripes! 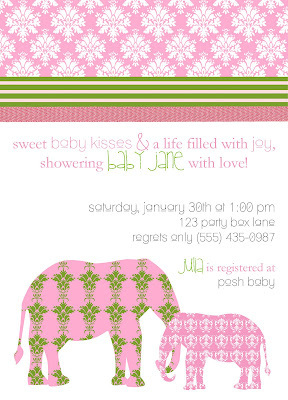 Totally original and so perfect for PBD's next big shin dig... coming to you June 2011! P.S. 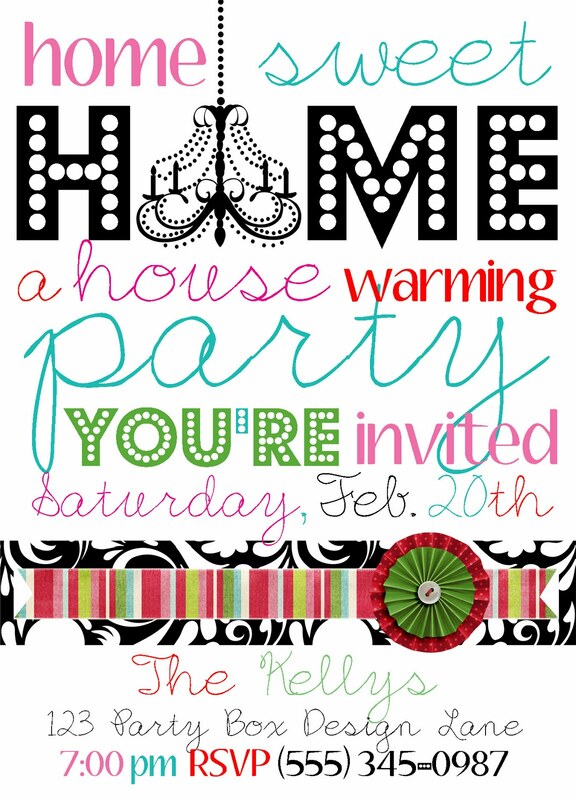 If any Vendors would like to participate in this party PLEASE let me know!!! Christmas Cookie Party Surprise E-Mail! 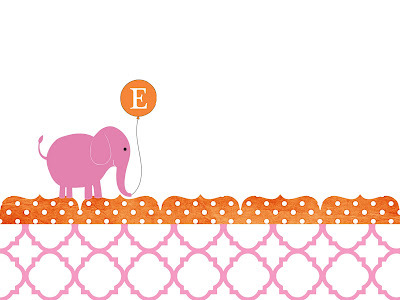 Looky lulu what I found in my inbox this morn from... Little Pumpkin Grace, a fantastic blog post with a greaaaat cookie party! E-mails like this are the best, people that share their events with me- so so special! 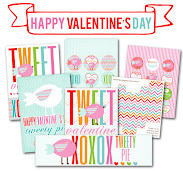 I love stationery, love parties and LOVE other people who share this same crazy obsessive joy! Because let's just be honest, throwing a fab party is no easy task! 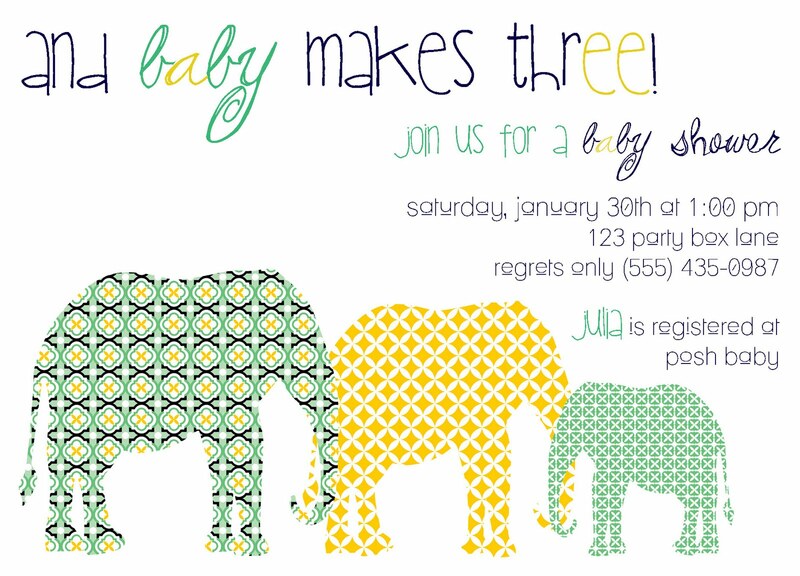 Sooo hint hint sweet PBD customers, send me those party pics!!!! 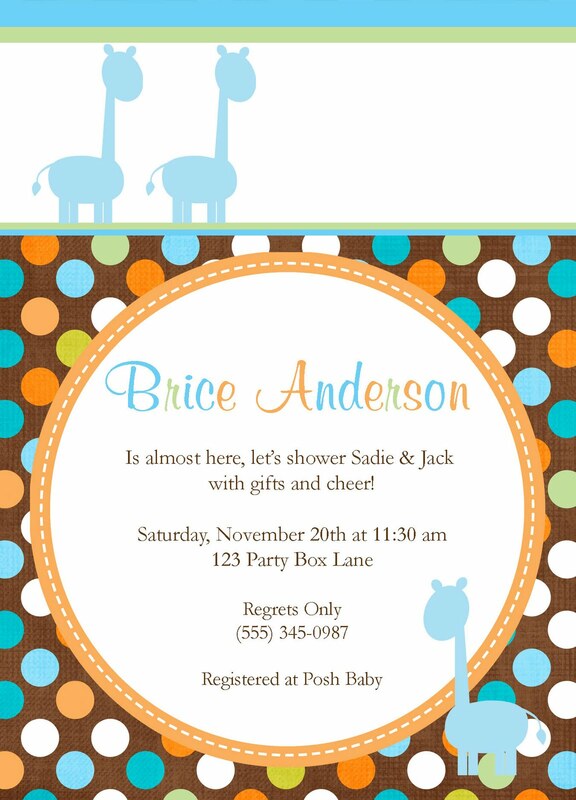 Anyhoo... onto the party! "Any excuse to have the girls over for some uninterrupted girl talk, right? So yesterday, six of my dearest friends came over under the guise of a Cookie Exchange to laugh and talk and catch up and enjoy each other's company" FANTASTIC RIGHT?!? 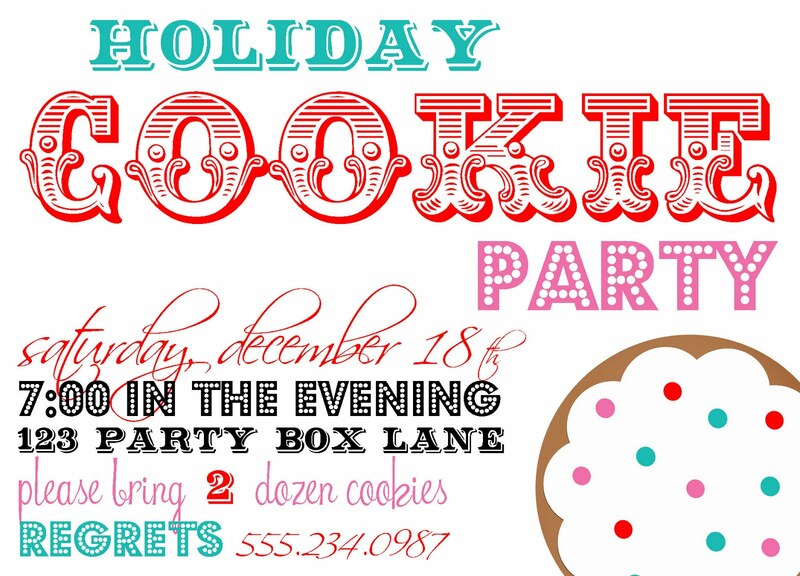 Now, this is a cookie party I want an invite to!!!! 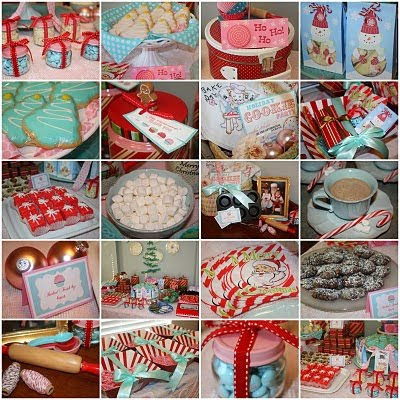 For more cookie party pics and details be sure to head on over to Little Pumpkin Grace! 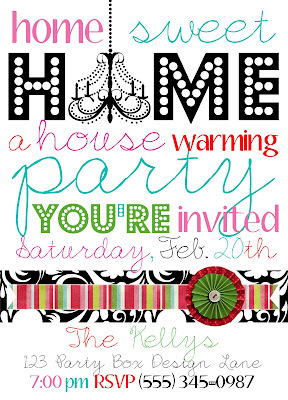 Happy Tuesday ohhhh and this invite... of course can be found here(no shame in promotion on this bloggy blog blog)! 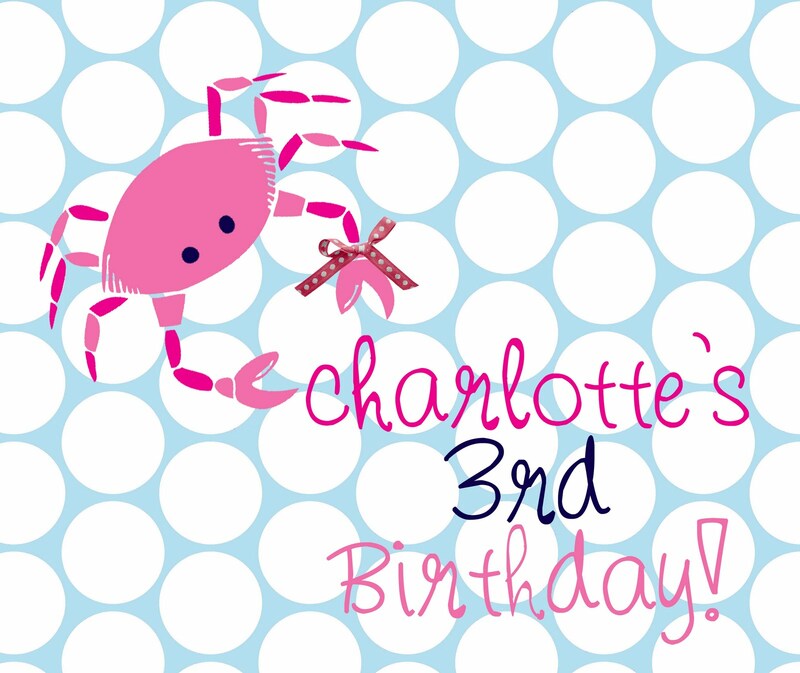 A very busy weekend!!! Just the way we like it! 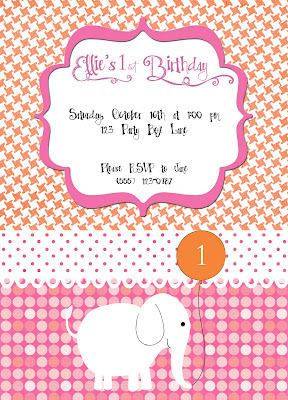 You can find any of these invites/photo cards via Party Box Design or our Etsy Shop! P.S. 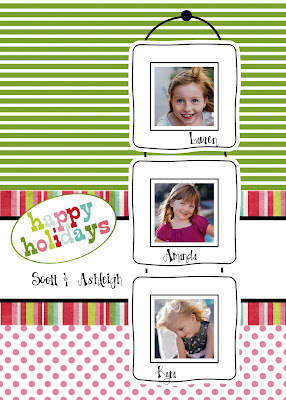 Still time to order your Holiday Invites or Cards... our turn around time is pretty fast! 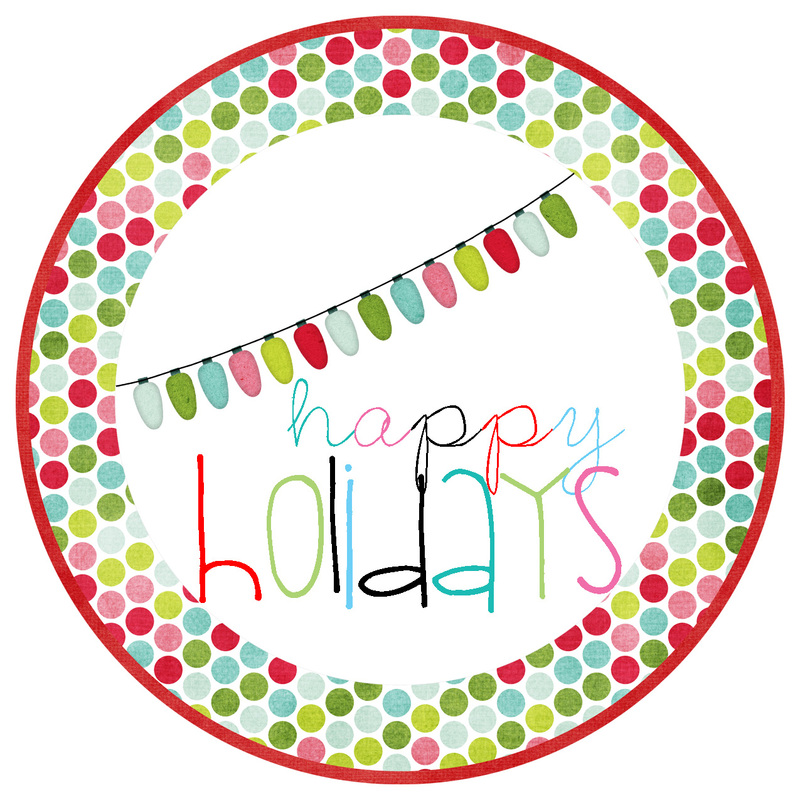 Ohhh and if you are interested in guest blogging, be sure to contact me! 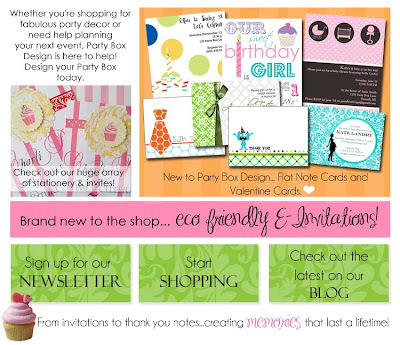 Hi My name is Melissa, from Truly Chic Inspirations! 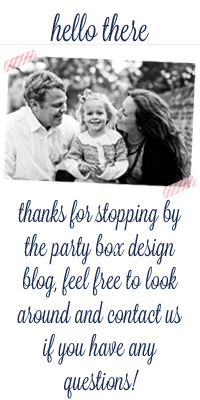 Such an honor being a guest blogger for Jess & Party Box Design! 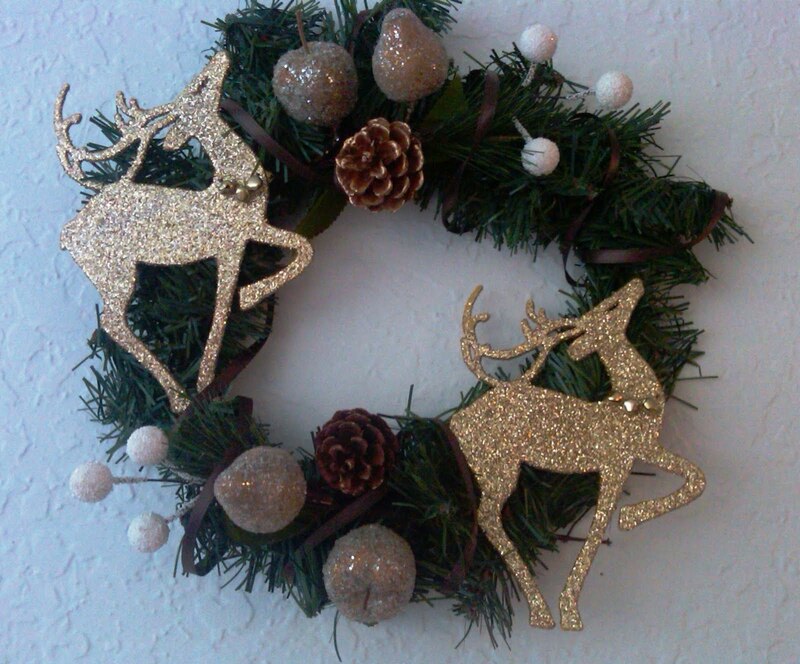 Every year I make a Christmas wreath, this year I am loving golds & browns for the Holiday. Most of my supplies come from The Dollar Store & Michaels (gotta love a project that only costs a few dollars!) 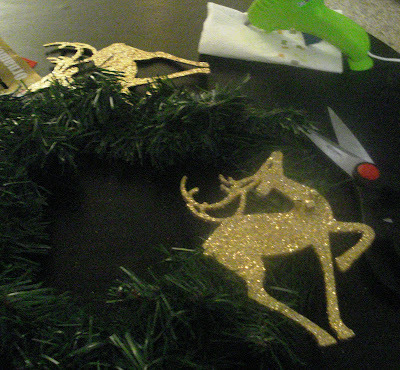 With a glue gun I put the larger items on first. (I used plenty of hot glue at this part). With the decorative sprays, I inserted them at an angle- which made them stay in place. I hot glued the leaf from the spray on the wire for more support. You'll want to do the same for the start & end of your ribbon. Ta Da! 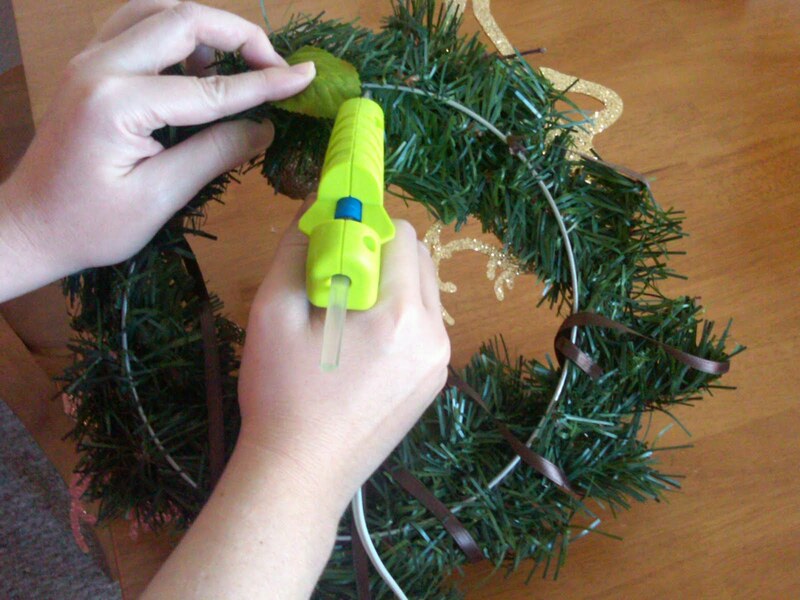 A DIY wreath! 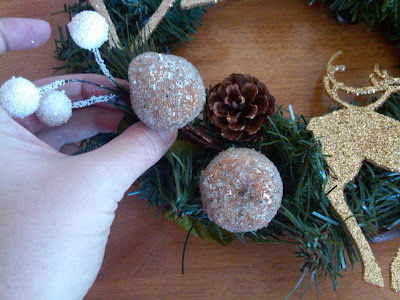 A Fun project with low cost! For more DIY wreath inspirations see my post A Christmas Wreath Project!Happy Holidays!